We push towards the postseason in Pennsylvania track and field. 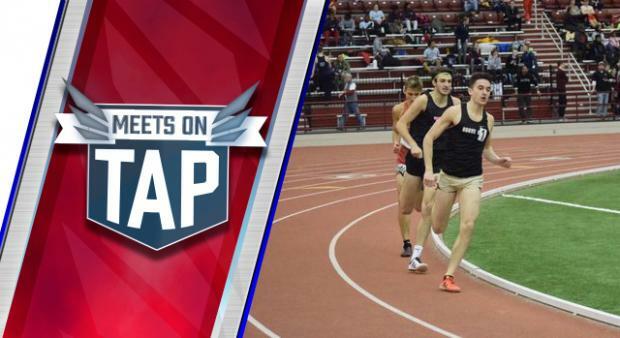 Week 10 presents another huge slate of meets. Between the historic Millrose Games in New York, the Carnival at Lehigh, the SPIRE Showcase in Ohio, another TSTCA meet, the PCL Champs and more, we've got plenty to be excited for.